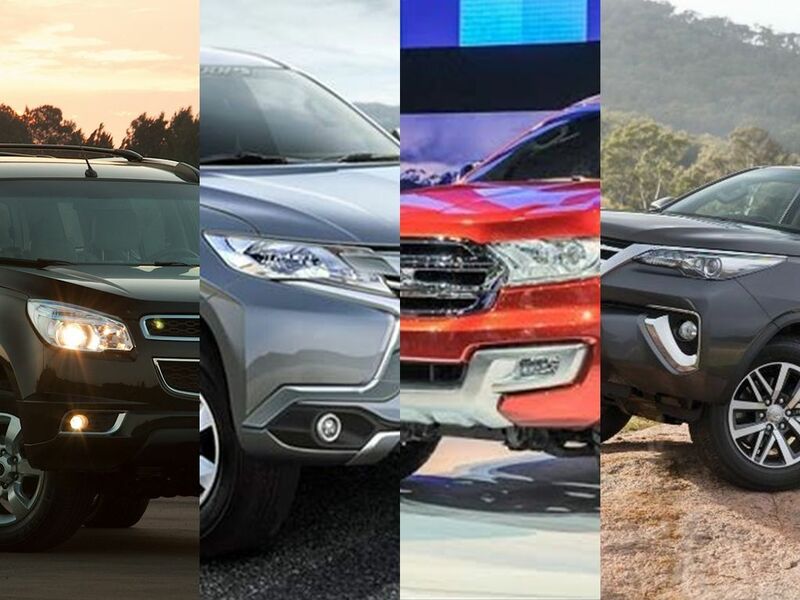 SUVs have always been the favourite category of vehicles of Indian car buyers. And I am not talking about the recent line-up of compact SUVs, but the monstrous beholders of enormous power and ground crushing strength. 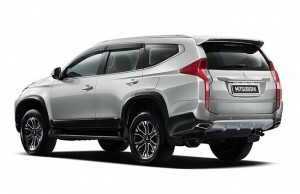 To be precise, the Toyota Fortuner, Ford Endeavour and Mitsubishi Pajero Sport territory. That said, one would immediately ponder over the boxy-styled giants that have always dominated the Indian roads, and this is kind of ironic because Indian roads are particularly known for being narrow and congested. Even then, some magical charm in these beasts draw customers and fans like mad. But like I keep saying, this is 2015, a year which will be remembered for the drastic changes in the Indian automotive market. And there are innumerable examples to justify my statement. How does that apply to the SUVs? Well, not much as far as size is concerned, but the same can hardly be said about the shape. Gone are the days of boxy-styling! Curved and layered panels mark the design language of the new generation. For an SUV, this is something one needs to see to believe. Coming to the point, all our favourite SUVs have received design changes beyond recognition. What I mean is, their new looks hardly trace back to their previous avatars. And there is little left to complain about their new styling. 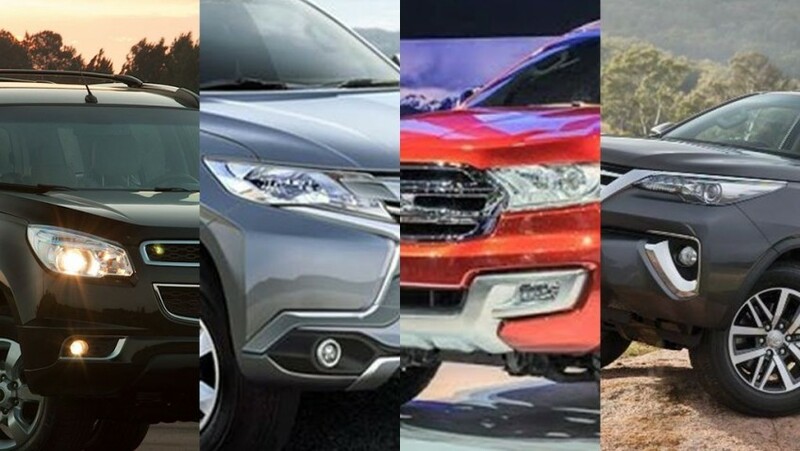 But before we go on to address each of these beasts, I want to bring to the light of our beloved readers the fact that this line-up has received an interesting new member, the Chevrolet Trailblazer. Yes, you heard that right! This car was first displayed in 2012 at the Delhi Auto Expo with a promise of launch on the Indian roads. But Chevrolet played this one rather slowly and decided to finalise the launch of this vehicle after a whole three years’ wait. I had to start with this one because people definitely admire it the most (and even the sales figures reflect the same). 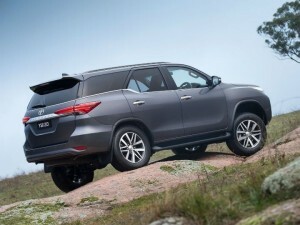 First launched in 2009, the Toyota Fortuner has since taken the Indian market by storm and has been the most modern looking member of this line-up for as long as one can remember. The most drastic change seen on the new vehicle in terms of styling, has to be the front end. It now looks sharper than ever before and the bumper profile is simply stunning. Then there is the new window design above the rear wheel arch with the concealed c-pillar, which all look pretty striking, especially with the chrome strip. At the rear, the tail-light design is again jaw-dropping. It is far more sleek and pointy than ever before and now houses beautifully designed LEDs. From the exterior to the interior, this car has changed in every aspect and now it looks more sober than rugged. Its launch is expected not before the second half of 2016. This car has been one of the best off-roaders in the Indian market since its launch. In its first iteration, the Pajero was also known for its unique style statement with the dual body colour. Not long ago, it received a major design change and lost some of its rugged appearance. This time however, the car looks far more striking and the designers have seemingly pushed all boundaries while styling this vehicle. While the front now looks massive and carries an in-your-face design, the rear looks slightly over-done. But it’s not all that bad and some people might even like it. The sides have a distinct character-line towards the rear end and the foot-boards which have been intelligently integrated with the body. Then there is the set of squared wheel arches which are massive. 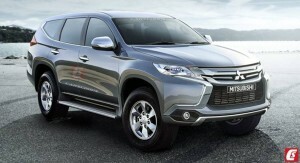 The Pajero is no more a simplistic looking SUV like it used to be. But the design seems to have lost its universal appeal, which leaves us to guess how the Indian customers will accept this new vehicle when it arrives later this year. 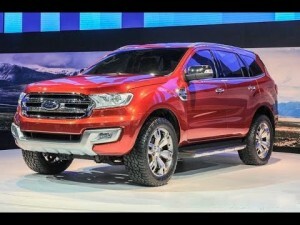 The new Ford Endeavour will be based on the Ford Everest Concept revealed at the Indonesia International Motor Show 2015. 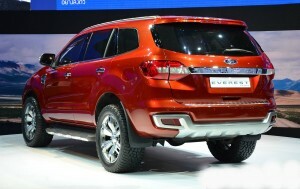 It is one of the four cars that Ford plans to bring to India this year. 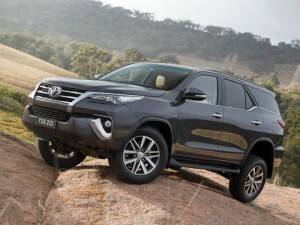 The earlier model was the perfect example of a boxy SUV with unmatched off-road capabilities. It looked very utilitarian and was considered too big to drive around city traffic. The new model doesn’t promise much reduction in size but the design is definitely something to look forward to. The utilitarian outfit has been completely shed off and now it looks as smart and modern as any of its competitors. There are silver under-padding which roll upward slightly into the front and rear bumpers and surround the fog lamps, giving a distinctive appearance. The chrome grill has massive appeal and strongly enhances the appearance at the front. The ORVMs are also chromed. Overall, the car looks very proportionate and enormously muscular. It has lots of appeal and is a huge leap forward from its bland looking predecessor. It will be a delight to spot this beast when it arrives this festive season. The most note-worthy aspect of this car’s design lies in the fact it is trailing by a whole three years and yet it appeals as much as it did back then. 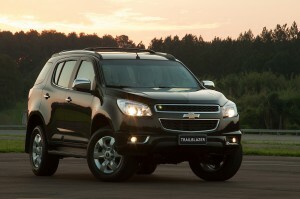 It shares design cues with the Chevrolet Equinox at the front. The rear looks rather simple. But overall proportions are near perfect. Back when it was revealed, Chevrolet had designed the car to be the most modern-looking SUV, which is why it still manages to shine even to this day. But seeing the competition, this one does give a slightly dated feel and seems like an understated design. Thus, it becomes yet another car with a mystery in terms of the response it will receive when it goes on sale later this year.